In order to ease a new middle school student's transition to Chandler Prep, the Mentoring Program pairs up new students in the first semester with experienced high school students. 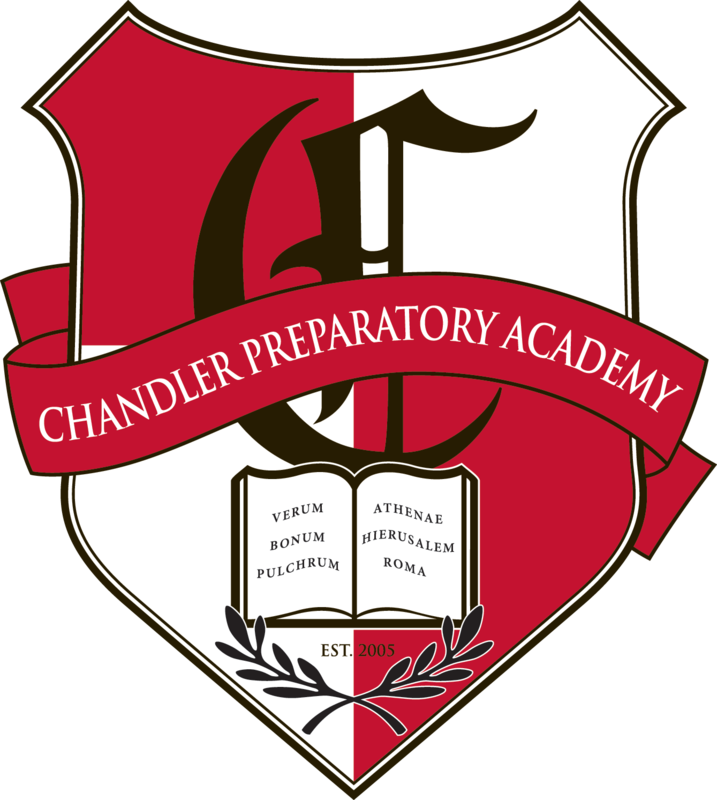 A new school can be a daunting experience for even the most adventurous students, especially a school that places such importance on academic excellence as Chandler Prep. In order to ease a new middle school student’s transition to Chandler Prep, the Mentoring Program pairs up new students (“Mentees”) in the first semester with experienced high school students (“Mentors”). These experienced students range from sophomores through seniors and mentor new students in various areas of academic life at Chandler Prep. Mentors are carefully selected and go through initial training sessions as well as ongoing meetings to equip them for their responsibilities. Most Mentors gratefully remember the assistance they received as new students at Chandler Prep and are now eager to pass along that same attention and support to their Mentee. Areas covered include time management, test preparation, the importance of tutoring, and setting goals. Mentoring also helps new students transition into the culture of Chandler Prep by addressing such topics as respect and extra-curricular opportunities like clubs and sports. The Mentor is first and foremost an academic advisor to the new student. Mentoring occurs throughout the first semester for thirty-minute meetings, typically every other Tuesday after school. Each meeting covers a topic such as those listed above. These meetings are considered mandatory. Teachers who provide tutoring on these days, as well as coaches who conduct practices, know mentoring meetings are a priority and that students will be late to tutoring, clubs, or practices on those dates. On the days they occur, new students will be released from school at 3:45 pm after the meeting. These meetings are extremely important and are designed to assist new students in acquiring the skills necessary for them to be successful at Chandler Prep and take full advantage of everything our school has to offer. Please make arrangements to allow your new student to attend these very important meetings with his or her Mentor. We strongly encourage you not to schedule appointments after school on mentoring Tuesdays which would then cause your child to miss out on this valuable opportunity. Meetings will begin the first full week of school and fall approximately every other Tuesday through first semester. There is one exception in October necessitated by Fall break and parent-teacher conferences. To make it clear and help you plan ahead, the dates of all the Tuesday mentoring meetings are listed below. Please mark these on your calendars. Your child will also be reminded by his or her Mentor, and reminders will be posted in the school announcements. Again, all Mentoring meetings are on Tuesdays from 3:15 to 3:45. Current dates are: Aug 7; Aug. 21; Sept. 11; Sept. 25; Oct. 2; Oct. 23; Nov. 6; Nov. 27; Dec. 4.